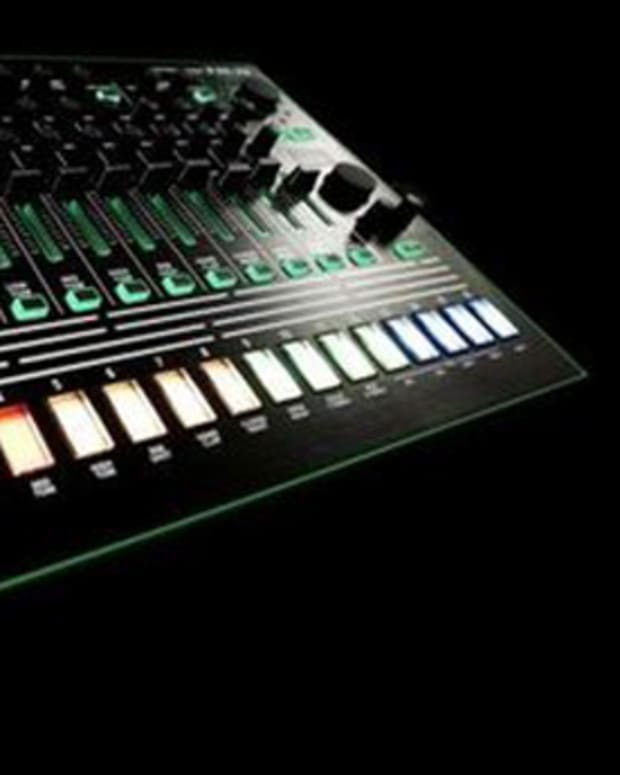 Learn about iconic synths and drum machines from Roland, Moog, Korg and more in short videos. 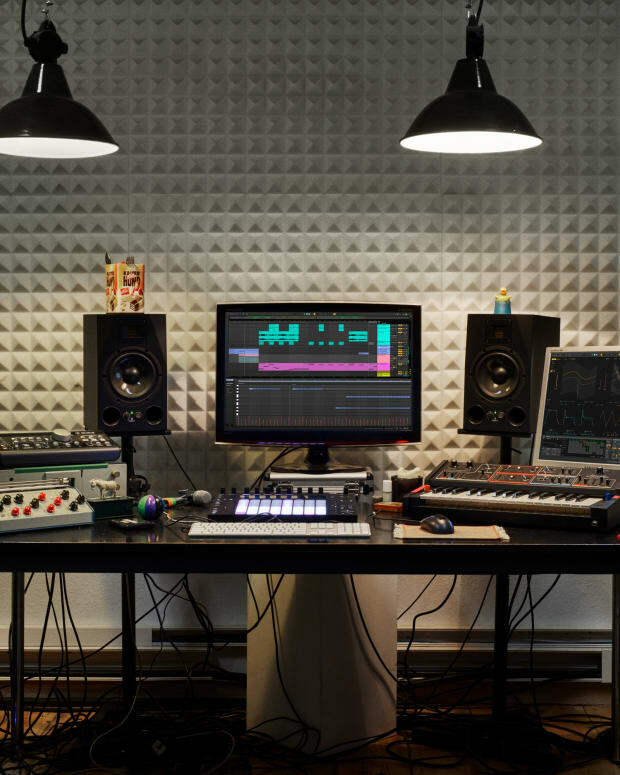 Red Bull Music Academy wants to help you get started making music on some of the most important pieces of hardware around. 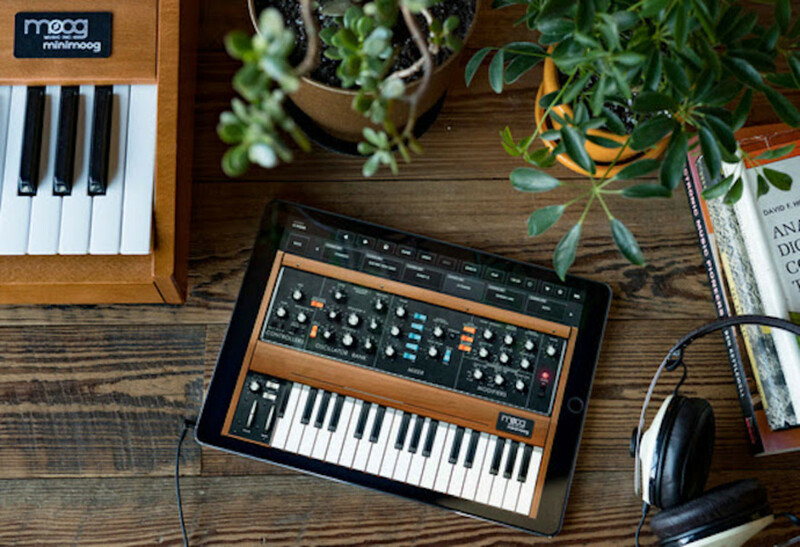 They have launched a new video series called First Patch that dives into synths and drum machines by Moog, Roland, Korg and others. It is a way for beginners to get a quick tutorial on these pieces of equipment before they either go out and test them at a store or pick them up online. 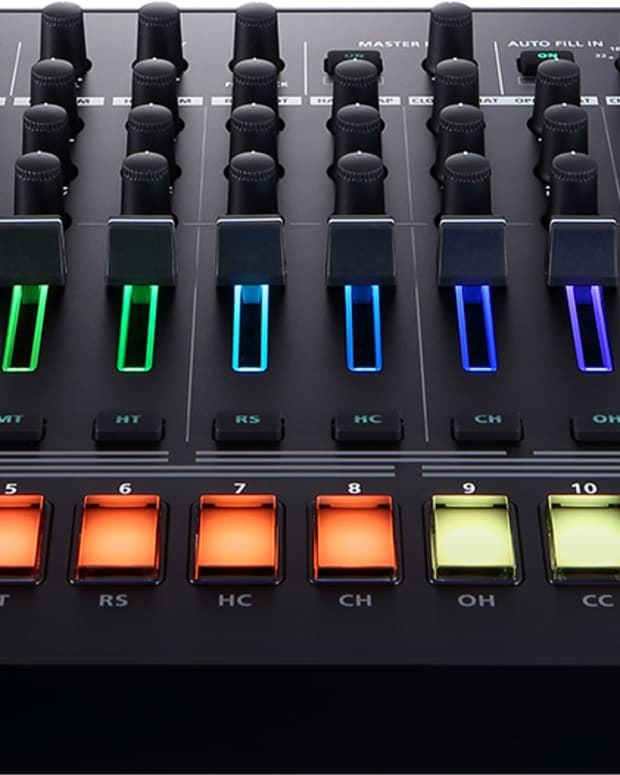 The series already started on August 808, 808 Day with the iconic Roland TR-808 and has moved onto other pieces of hardware over the course of this week. See the full schedule below and watch all of the clips in the video playlist. Keep checking back as they continue to be released each day. All of the videos are five minutes or less, so you can get through these quickly.